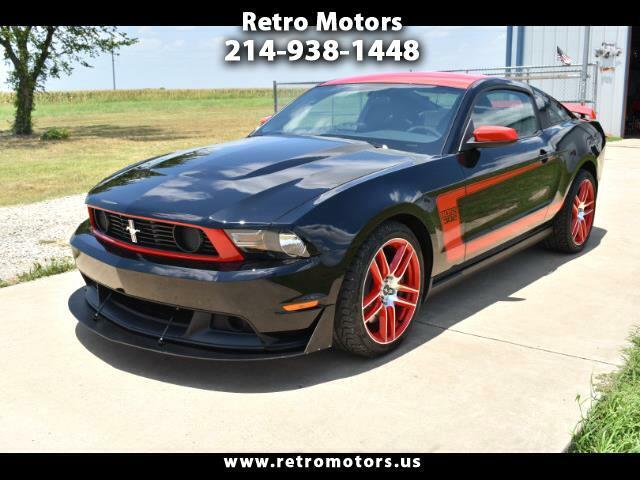 Perfect Laguna Seca Boss 302. This car is as new with just 400 miles from new! We have added Shelby side scoops, all else dead stock and #1 car!